Our carpenters and workmen are great artisans of their craft, and you will enjoy the experience of watching them work to construct your interior environment. Let Rangel Construction customize your building or space to your specifications. Our carpenters and workmen are great artisans of their craft, and you will enjoy the experience of watching them work to construct your interior environment. Respec Corporate Headquarters, Rapid City, 2012. 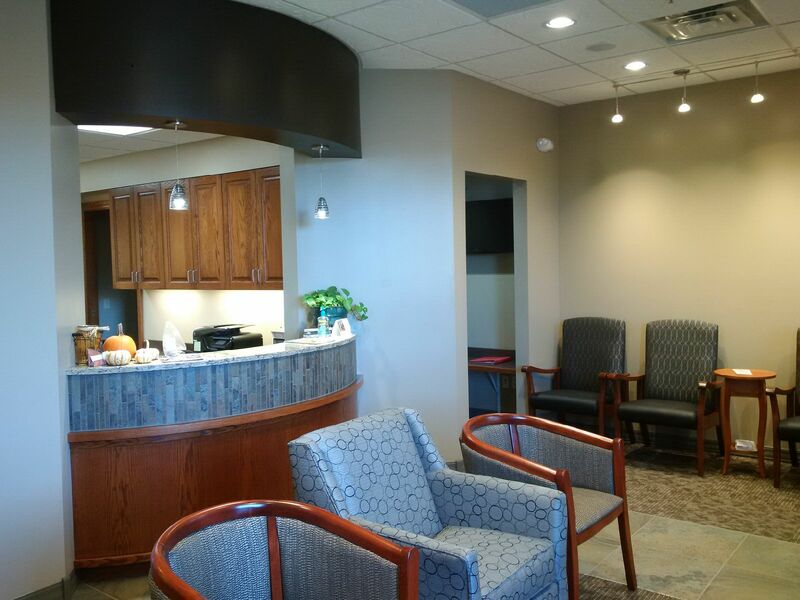 Interior finish, lobby area, for Ed Lynch dental offices, 2015. 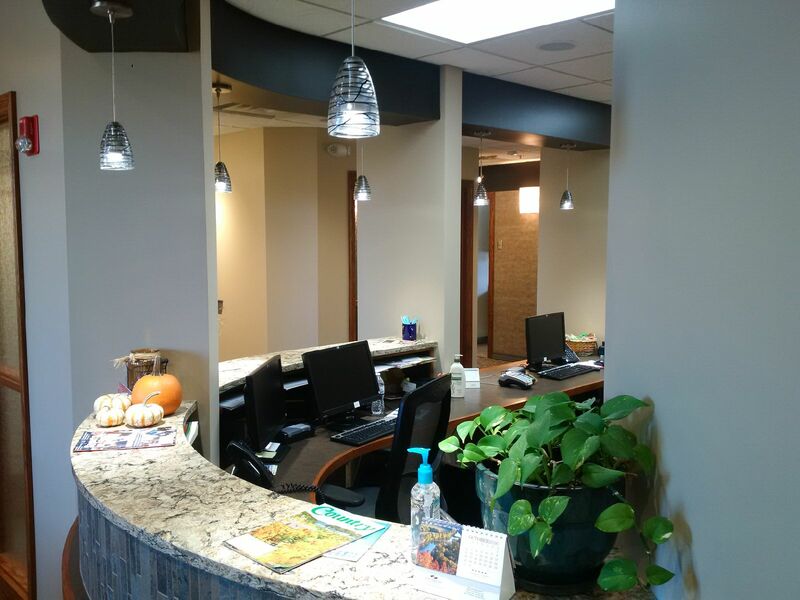 Interior workmanship for reception desk area, Ed Lynch dental offices, 2015.